Developed with outdoor enthusiasts in mind, Mobile Warming gear features breakthrough technology that provides unprecedented warmth at the touch of a button. 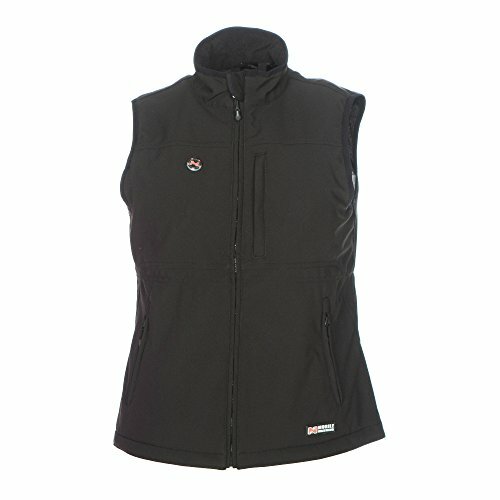 Ideal for colder weather, our collection includes wind-proof and water-proof vests and jackets for men and women with optimally placed miro-alloy heating panels built into the chest and back areas. 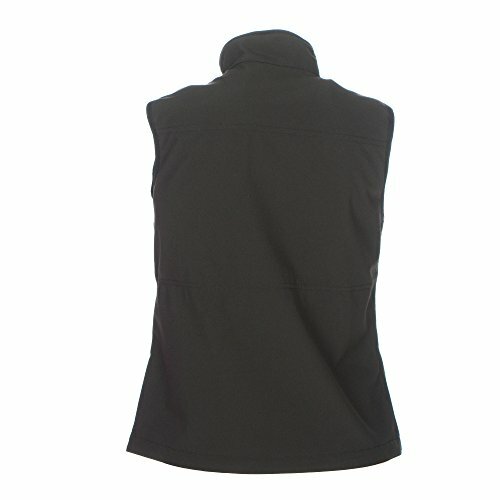 Powered by a small, rechargeable lithium-ion battery, our breathable, washable performance fabric has eliminated the need for bulky layers by providing up to 10 hours of heat with the press of a button. If you have any questions about this product by Mobile Warming, contact us by completing and submitting the form below. If you are looking for a specif part number, please include it with your message.